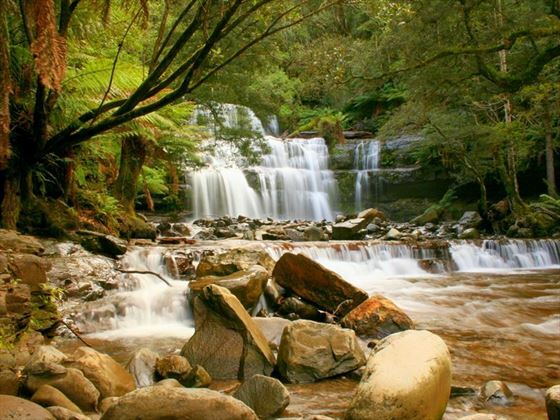 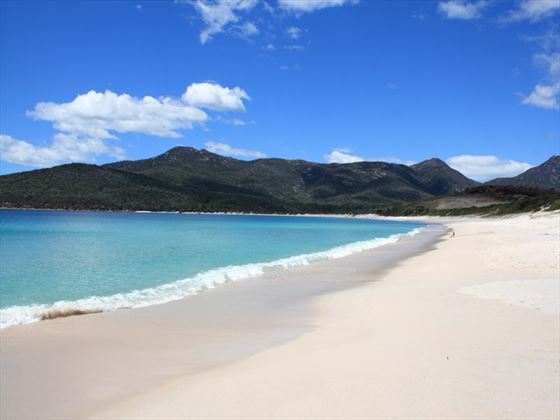 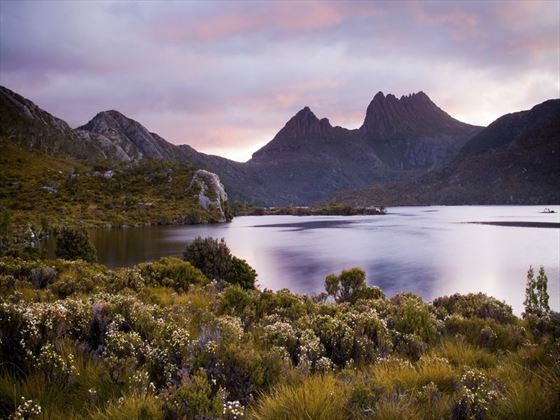 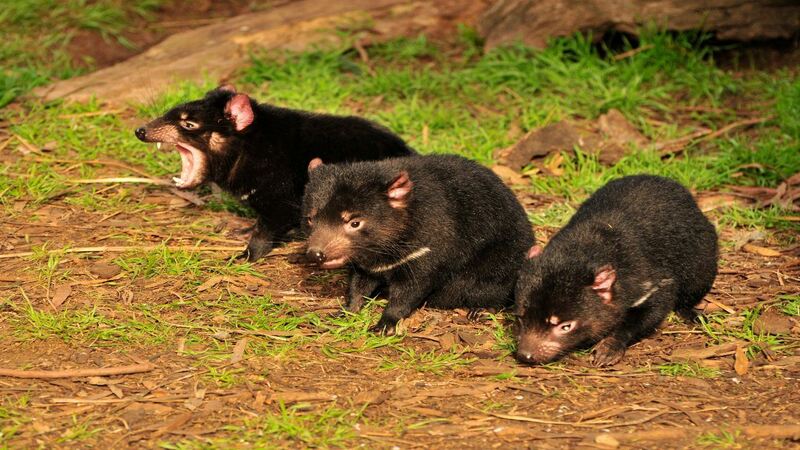 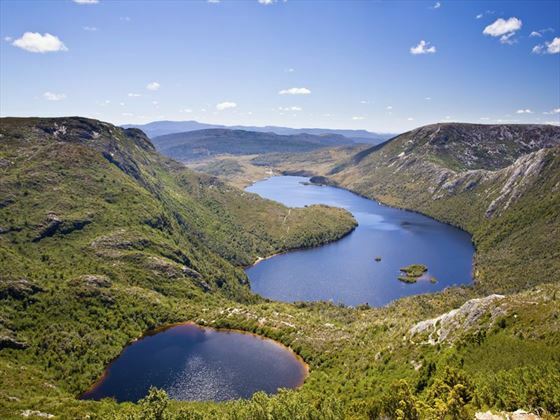 Almost half of its surface is protected in national parks, but Tasmania is much more than just a haven of natural beauty. 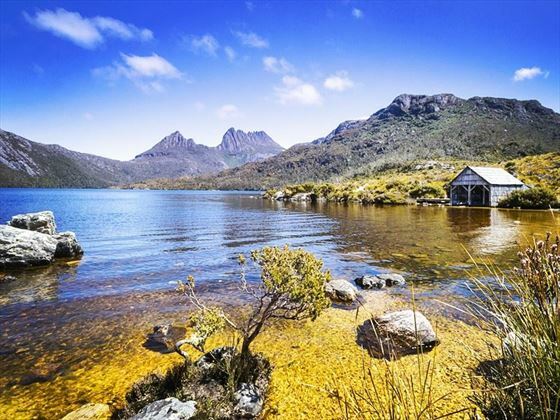 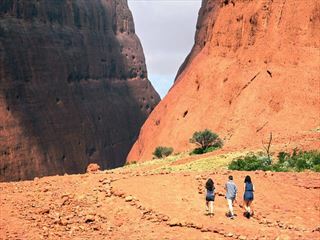 Of course the verdant pastures, pretty bays and towering peaks are still the primary draw but Australia’s smallest state is also home to a surprising diversity of hip cities, lush vineyards and adventure sports. 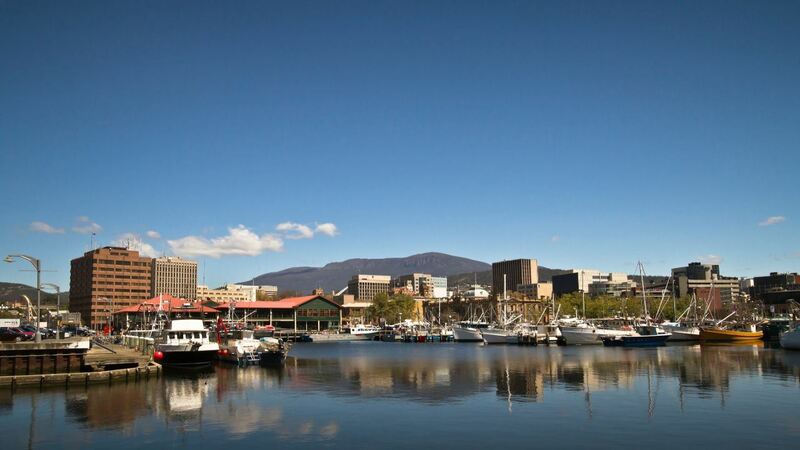 The capital city, Hobart, is simultaneously quaint and vibrant – a bountiful mix of old-world architecture, youthful exuberance and an unearthly backdrop. 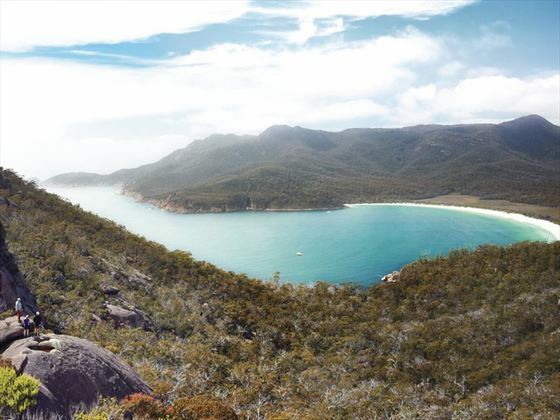 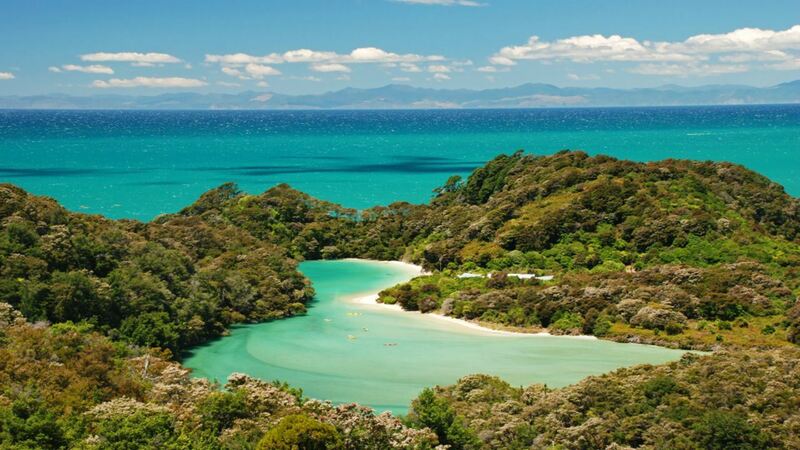 Then there’s the checklist of natural sites to enjoy too, including the flame-red granite of the Bay of Fires and the rugged Cradle Mountain. 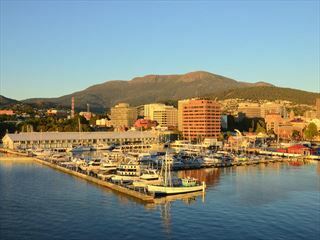 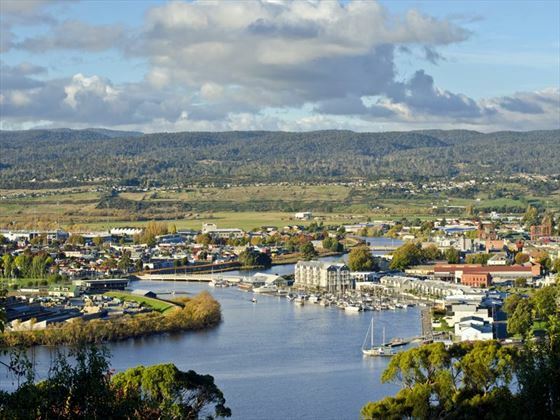 Tasmania is growing as a food and drink destination, thanks to the unique cuisine and range of wine producers. Beer is another speciality with two large breweries as well as a spattering of artisan producers and microbreweries.